» Get your own Rock N' Roll domain name today! Want to get a domain name that is never out of style? 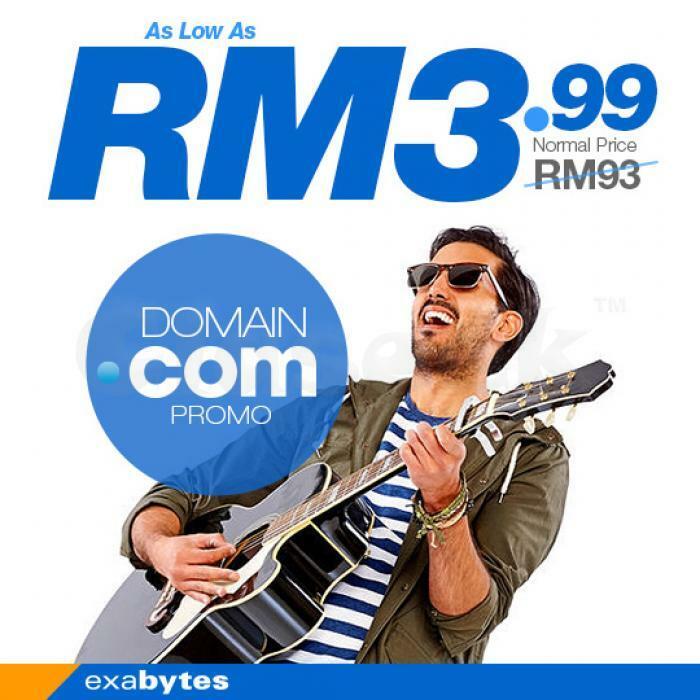 Grab one from http://goo.gl/IsYEbo now from as low as RM 3.99 only! Beautify your website with your own domain name before the hot deal gone.